The humble marinade is a pretty underrated method of food preparation when you think about it. You mix up all your ingredients, put your meat – or whatever you're marinating – in the mix, leave it for a while and then cook it. When you consider that most of the time spent marinating something involves doing nothing, it's a pretty great way of preparing something for later. It's easy and low effort, but the pay-off is more than worth it, infusing all manner of flavour and essence into your food. 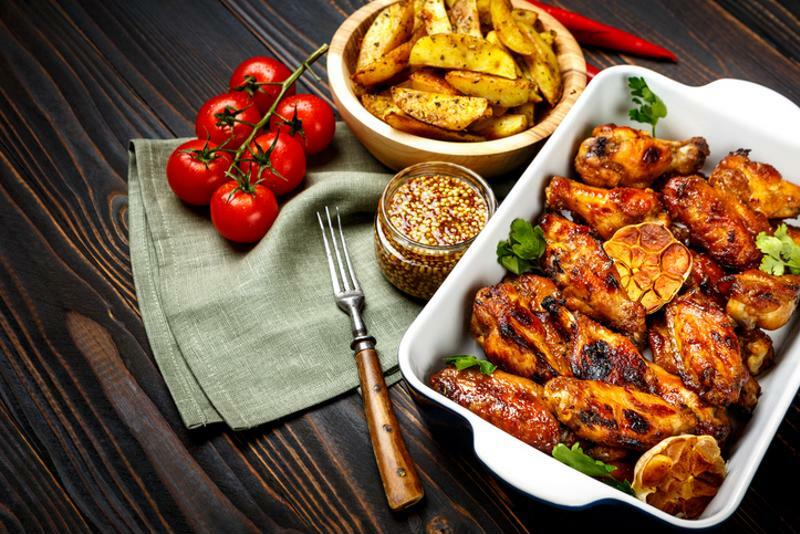 If you find yourself prepping for meals in advance of the week ahead, or you tend to have a busy schedule and can't find the time to cook, marinating is an easy way to come up with a range of dishes for you and the family. Here we'll run through a range of make-ahead marinade ideas, along with how to prep them with this handy guide. While this isn't a hard and fast rule, these four s-words serve as the foundation for many an excellent marinade. Whether you just use regular salt, or similar solutions like fish, soy or tamari, they all help to boost the flavours of everything else in the marinade, improving its depth of flavour markedly. When it comes to the sour options, there's plenty to choose from. Vinegar of all kinds, whether cider, wine or balsamic, work well and are a safe bet, but even alcohol in the form of rice wine and beer will add a nice boozy note to things, too. Citrus fruits add a nice tang, while ingredients like ginger, lemongrass and coriander add a bouquet of floral notes to your marinades. As for the savoury elements involved, there's a plethora of ingredients to pilfer from. Garlic, whether it's crushed, roasted or powdered, gives a nice kick, while tomato paste lays the groundwork for all other flavours to be built on. Black bean paste is well-rounded and robust, Worcestershire sauce beefs things up nicely, while ground mushrooms add an umami edge to your dishes. Meat just tastes better with the right marinade. With your sweet flavours, look beyond sugar to varieties like cane, palm, and brown or go for things such as molasses, maple syrup and even coconut milk. Honey is also an excellent choice, glazing food with an irresistible, sticky coating. There's an optional fifth S that's dependent on your tolerance for: spice. 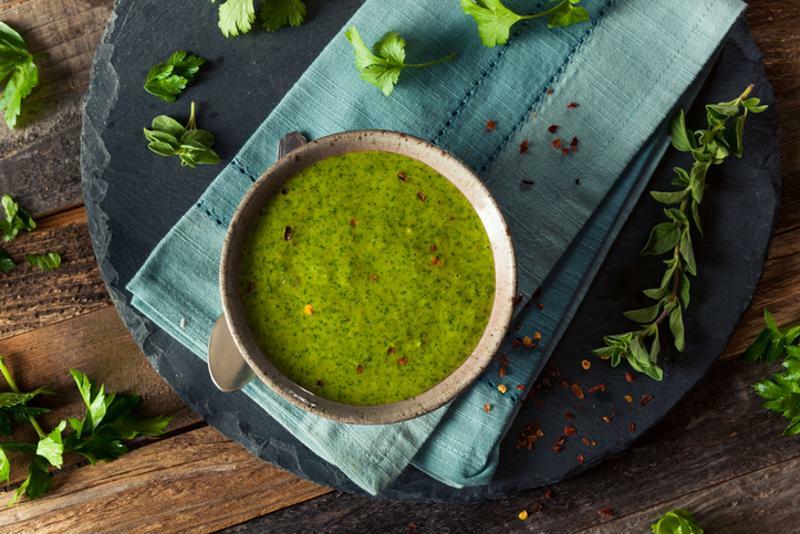 From black pepper to chipotles and everything in between, ramp up a marinade with an extra kick of heat that's sure to tingle the taste buds. Of course, not every marinade requires each element, but the option to mix and match as you please is there for you to customise and tinker as you see fit. So with that, let's move onto the marinades themselves. 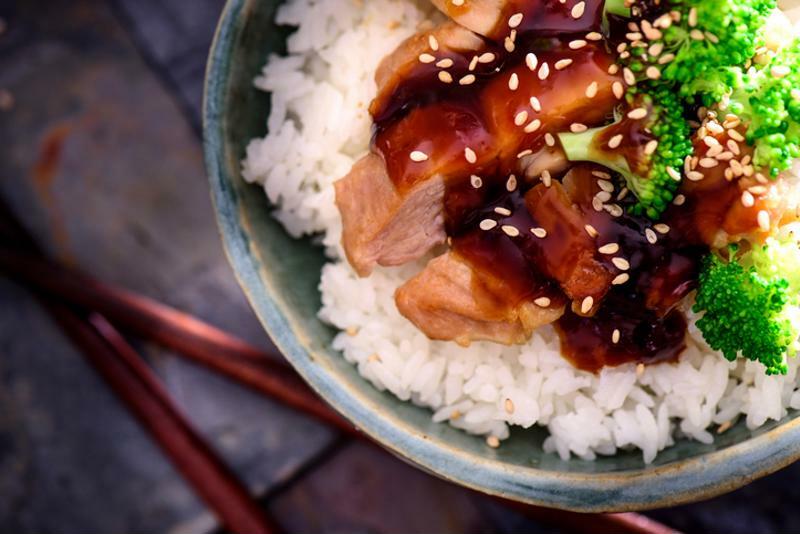 The pleasing glaze of teriyaki doesn't have to be restricted to the restaurant and this recipe for the Japanese favourite is a nice little addition to anyone's repertoire. What's more, it's a versatile marinade that goes well with both red and white meat, as well as fish like salmon, trout and mackerel. 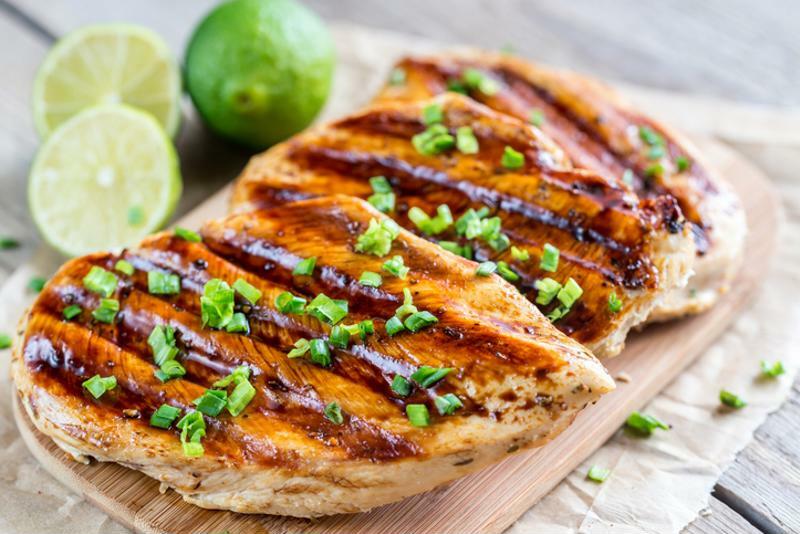 Teriyaki marinade goes great with white meat and fish. The method: Mix up a ¼ cup each of soy sauce, honey and canola oil. To that, add 2 minced garlic cloves, a teaspoon of ground ginger and a ¼ teaspoon of pepper. Mix everything up, pour in a sealable fridge or freezer bag, and marinade for as long as you like. Grill on a medium-high setting for 3-5 minutes per side. This cacciatore-style marinade is excellent for a hearty, no-frills meal after a long day at work. Rustic and delicious, this is definitely suited to fillets of chicken, where the kick of balsamic vinegar and red chilli flakes lifts the meat's somewhat plain taste to another plateau. The right rub can bring meat to the next level. The method: Mix up a ¼ cup of olive oil, a ¼ cup of balsamic vinegar, a large clove of garlic, a tablespoon of minced fresh parsley, a tablespoon of minced fresh basil and ½ a teaspoon of red chilli flakes. Marinade for your desired time, then grill on a medium-high setting for 3-5 minutes per side. Creamy and aromatic, this delicious marinade combines the sweetness of sugar, the punch of chilli pepper and soy sauce, and plenty of pungency in the form of ginger and garlic. Served with jasmine rice, this is an easy way to spice up your evening meals. Infuse your meals with delicious Thai flavours. 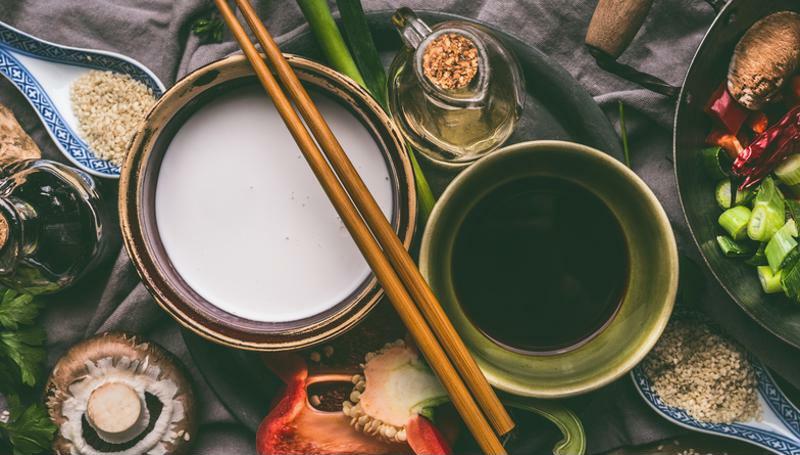 The method: Mix together a ¼ cup of light coconut milk, ½ teaspoon of soy sauce, a tablespoon of brown sugar, 1 large clove of minced garlic, 1 tablespoon of chopped fresh ginger, and a small Thai chilli thinly sliced (if you can take the heat). Boost your chicken dishes with this potent blend of powerful mustards, tempered with the sweetness of maple syrup and a sharp tang of apple cider vinegar to boot. Big on flavours, serve this up with a scoop of mashed potatoes and veg for an easy, filling meal. Mustard marinade is big on flavour. The method: Combine 2 tablespoons of Dijon mustard with 1 tablespoon of whole-grain mustard, 1 tablespoon of maple syrup, ½ tablespoon apple cider vinegar, and a big pinch of salt. Pesto and pasta can get a little dull after a while. Sure it's easy, but it's a safe option that becomes tiresome soon enough. So, change things up with this lemon-infused pesto marinade. 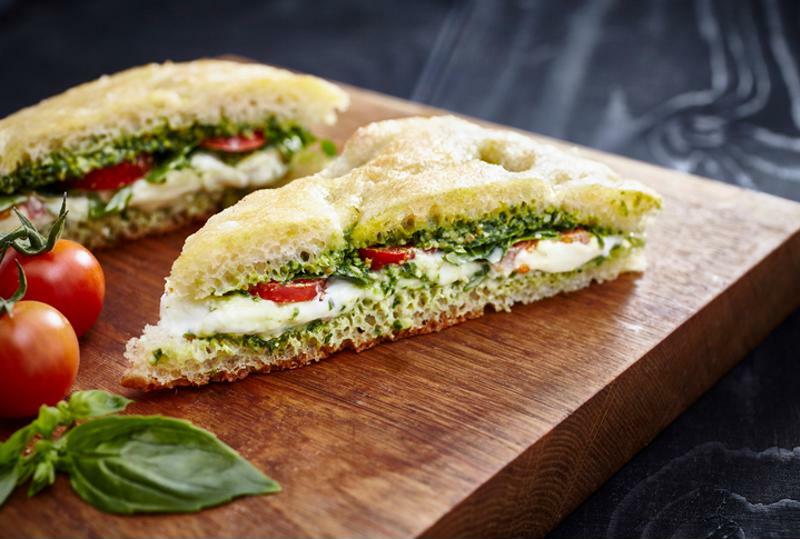 It might be cheating a little to use shop-bought pesto but when it's this delicious you won't mind. Serve chopped up with a salad or in a sandwich. Add that pesto flavour to your next meal with this marinade. The method: Add 3 tablespoons of pesto to a tablespoon of lemon juice, and ½ tablespoon of olive oil. Season to taste with salt and you've got yourself a delicious Italian marinade in no time at all. And to help all these recipes last a little longer, they can all be stored using the FoodSaver vacuum sealing system, so you can save money and reduce food waste. For more information about our innovative vacuum sealers, visit our homepage.